The characters within embark on a series of adventures that are truly moving in their significance. 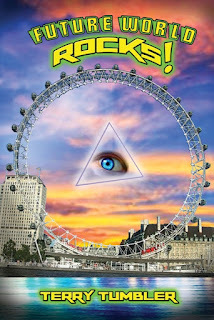 Based initially on our own Planet Earth, the story employs reported alien sightings and events. This story contains interwoven strands that are brought together as events unfold. 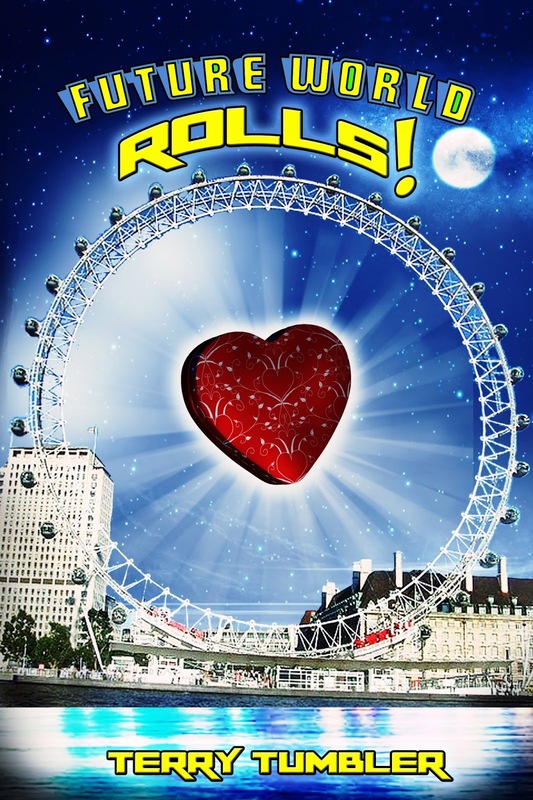 It is a space opera with a difference - it is actually set to music, with many of the events based on true reports. 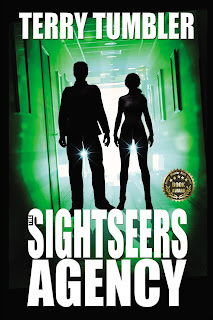 THE SIGHTSEERS AGENCY - Series: The Dreadnought Collective Book 5. Welcome to my fantasy world. It is not set in some mythical universe, but here on young Planet Earth. Neither is it inhabited by fearsome, impregnable foes who cannot be killed except by crystal spears, nor by the walking, frenzied dead. It is set in the not too distant future, where the unimaginable has happened: society has evolved without suffering near-extinction from a myriad of catastrophic disasters. The population is being reduced from its ridiculously overblown previous level, and life as we know it is becoming idyllic. As you might expect, there are hiccups on the way, with murderous and criminal behavior yet to be fully eradicated. Religion only exists in pockets, now that we realize how we evolved, naturally, and did not need a helping hand in the ongoing process. How did we develop that realization? With awareness from aliens. After all, they seeded our beloved planet using us as guinea pigs. The problem is, the ones we’ve allied ourselves with don’t care about us very much. However, they do like what we possess, sufficiently to want to share it with us in the meantime, hidden from view except to those in the know. 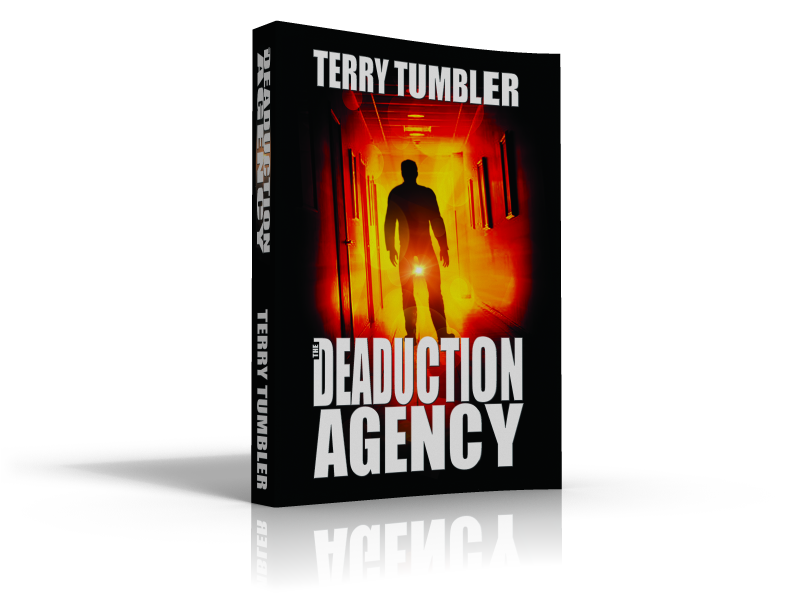 This book contains a series of whodunit escapades with serious undertones. Ignore the all too real messages it contains at your peril. 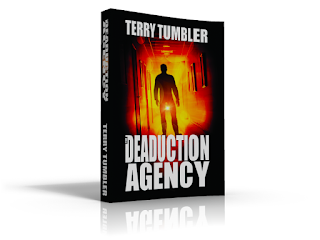 THE DEADUCTION AGENCY - Series: The Dreadnought Collective Book 4. Witness at first-hand a group of specialist investigators, as they set up and run a new, innovative crime fighting agency. 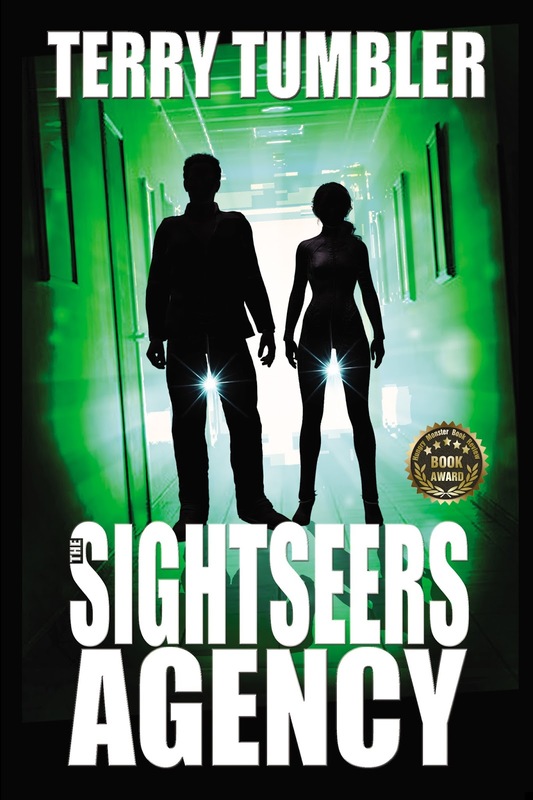 They are dedicated to the resolution of criminal cases using paranormal assistance. This will be a new, innovative and emerging brand of policing designed to protect the citizens of our country. 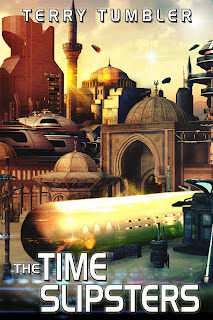 THE TIME SLIPSTERS - Series: The Dreadnought Collective Book 3. A group of friends who have drifted apart decide to reunite and take a trip together. It is the near future, and their intention is to travel on the latest type of transport, in order to visit the ancient sites in Turkey. 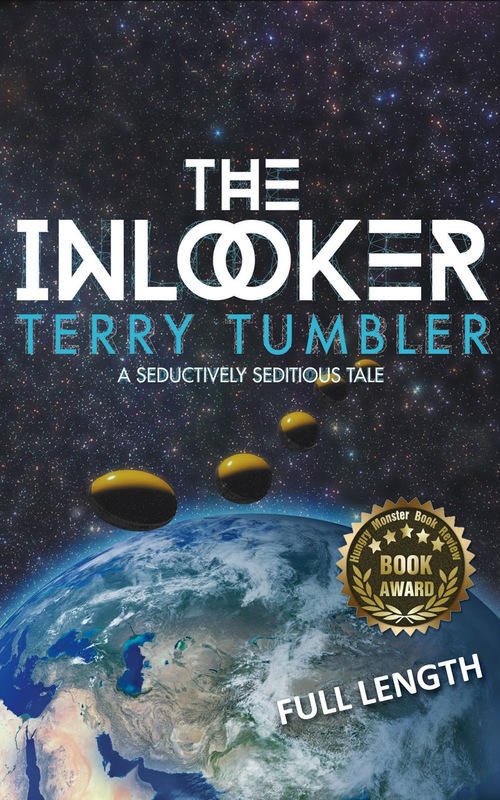 THE INLOOKER - FULL LENGTH - Series: The Dreadnought Collective Book 2.This is a ‘black humour’ science fiction story set in the near future, where a man finds that he has a very special talent. It is to take over other people’s souls and thus possess their bodies as if they were his own. This book is targeted at those who like to question morality, and challenge the values we place on the lives we lead. 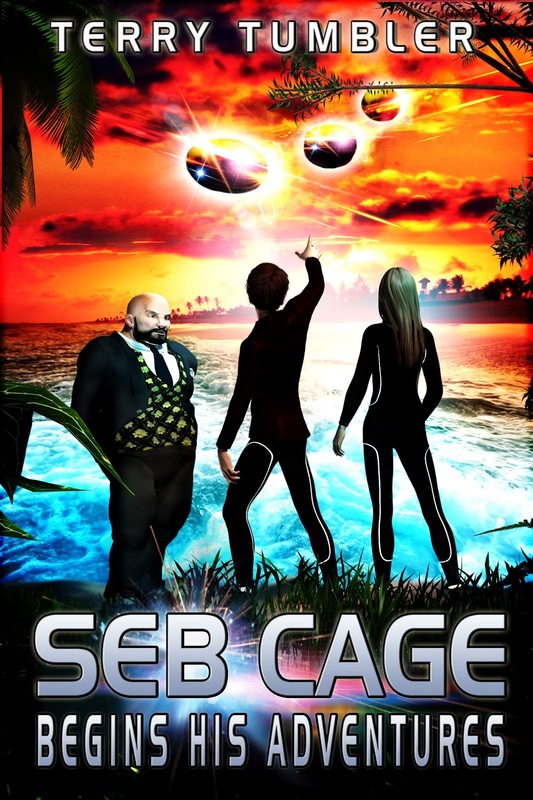 Before them, the title issued is called SEB CAGE BEGINS HIS ADVENTURES which starts the Series: The Dreadnought Collective Book 1. 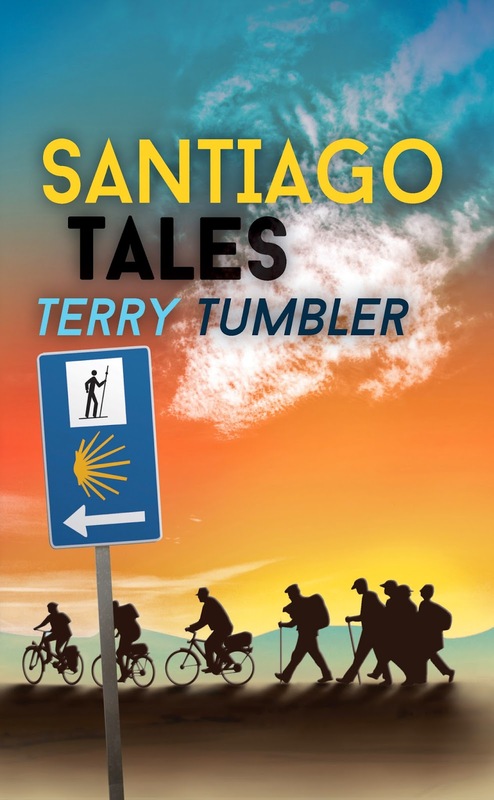 Terry Tumbler’s grandsons come to stay with him and his long-suffering wife, who live on the Costa Blanca, for the entire summer vacation. During this period, the elder one, Seb, experiences a number of futuristic adventures when he joins a summer campus run by a mysterious organisation called The Sombrella Syndicate. This book goes by the title SANTIAGO TALES, which is in the series: A Wonderfully Wacky World Book 2. It is about a group of retired people who decide to embark on a pilgrimage to Santiago, in Northern Spain, under the leadership of an ex-detective and a few nefarious friends. The inspiration for the style of presentation came from Canterbury Tales by Geoffrey Chaucer, but without delving too deeply into the poetry associated with the original masterpiece. The material in the individual stories varies from the raunchy to the bawdy and from the hilarious to the sad, being based more often than not on actual experiences. The first book ever written is THE ROUGH & TUMBLES OF EARLY LIFE. 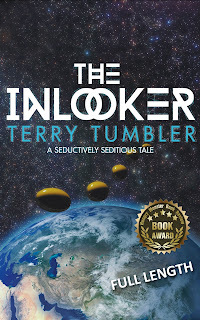 This is the start of the series: A Wonderfully Wacky World Book 1. 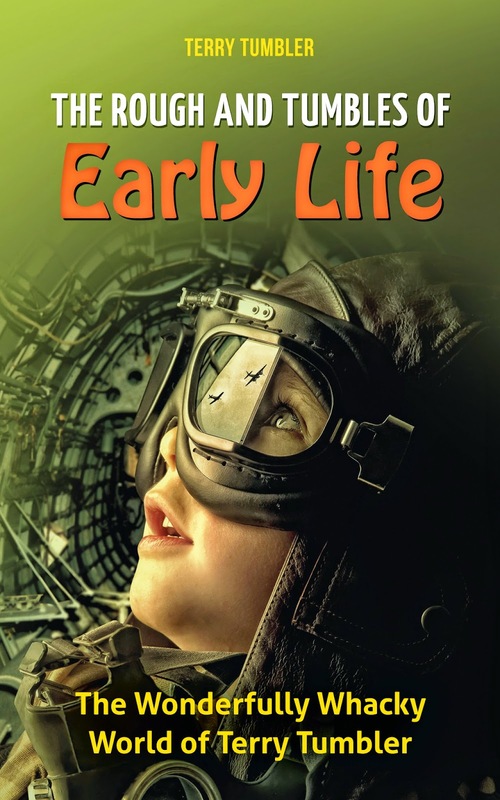 This is an uplifting and humorous real-life tale of a passage through early life. It is also a warning to teachers everywhere.